As you know, people tend to be wrong. Errors are different – small, medium, rough. But here we are talking about the greatest miscalculations in the history of mankind. Both Napoleon Bonaparte (in the summer of 1812) and Adolf Hitler (in the summer of 1941) invaded Russia, but the Russians lasted longer than expected. The war dragged on until winter. 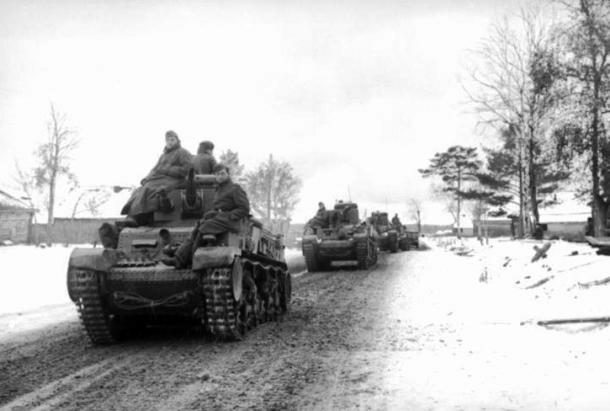 Neither the army of Napoleon nor the Hitlerite army were prepared for the harsh weather conditions of the Russian winter and, as a result, were defeated. 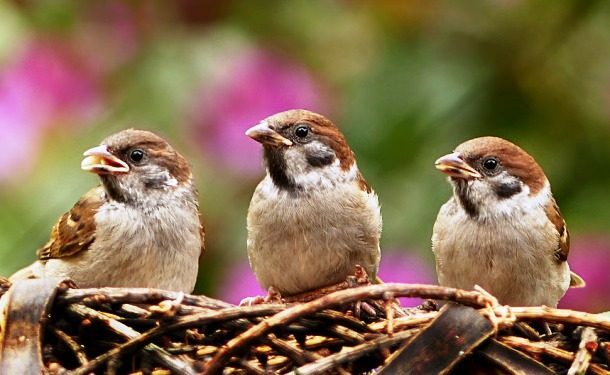 In 1958, in China, Mao Zedong, the founder of the People’s Republic of China, decided that his country could do without pests such as sparrows, and ordered the extermination of all these birds. Three years later, 45 million people died of starvation, as the destruction of sparrows led to the massive spread of insects (especially locusts) that ate all crops. 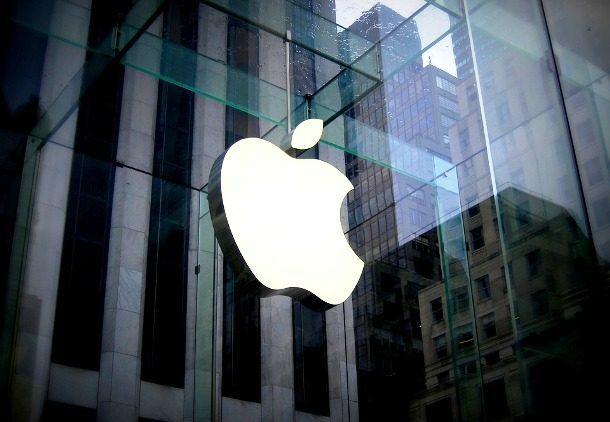 Ronald Wayne was the third co-founder of Apple and owned there a 10-percent share. In April 1976, Wayne decided to sell his share for only $ 800. If he had not sold it, then today a 10% stake would bring him a staggering $ 63 billion. At the time of commissioning, the Titanic was the largest passenger liner in the world. Prior to his first and only trip from Southampton to New York in April 1912, he was often called “unsinkable”. 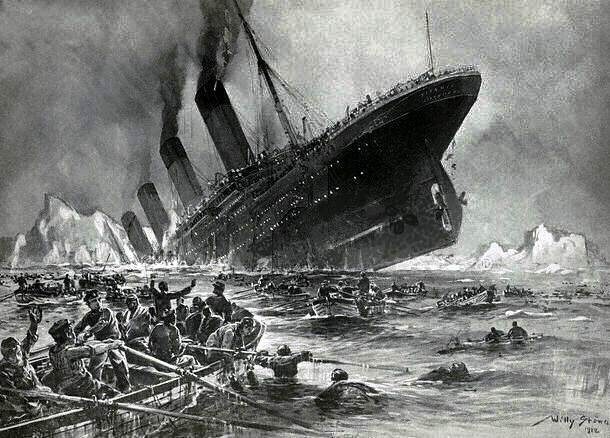 Unfortunately, the Titanic went to the bottom, facing an iceberg in the North Atlantic. As a result of the crash, more than 1,500 people were killed out of 2,244 passengers on board. Many of them died only because lifeboats were not enough. October 18, 1867, the United States bought Alaska from Russia for two cents per acre (7.2 million US dollars in gold), because the Russians believed that this territory is simply useless severe tundra. Soon after, in the 1880s and 1890s, massive gold mining began there. 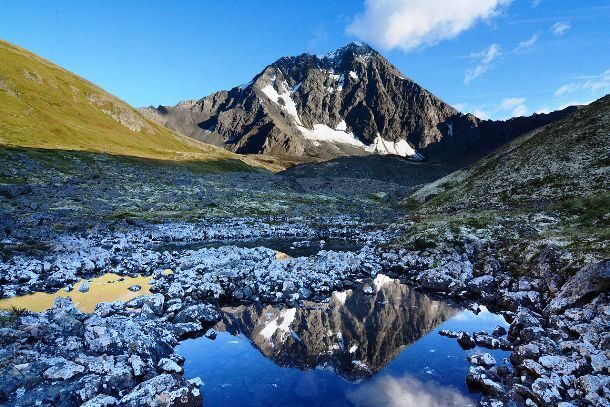 Alaska still produces more gold than any other state in the US, with the exception of Nevada. 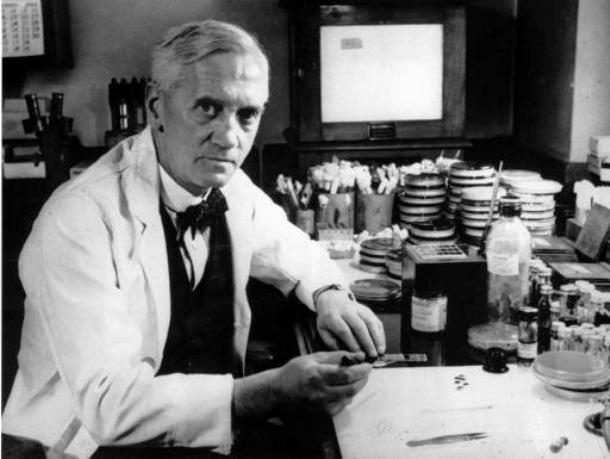 Alexander Fleming, a Scottish biologist, pharmacologist and botanist, did not care much about hygiene at his workplace. Oddly enough, it was this disregard for cleanliness that ultimately helped him to invent penicillin, the world’s first antibiotic. This happened after a mold appeared on his labware, killing bacteria. During the Great Plague in London in 1665, people suspected cats that they were the ones who spread the disease, so they started killing them. 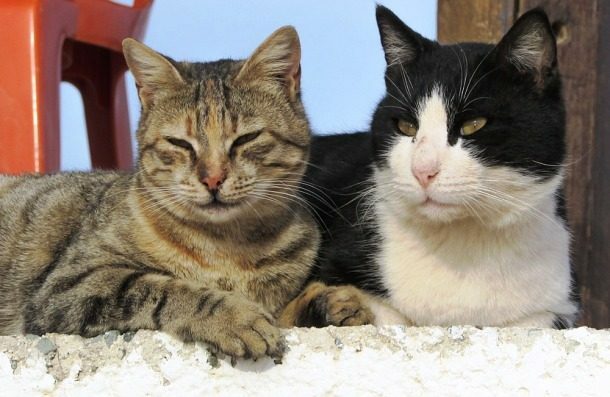 However, when the number of cats decreased significantly, the plague epidemic broke out even more – because the cats were exactly the main enemies of the true spreaders of the plague – rats. In just 18 months, the Great Plague killed about 100,000 people – at that time almost a quarter of the population of London. The assassination of the Austrian Archduke Franz Ferdinand and his wife Sophie in Sarajevo on June 28, 1914 is considered an event that served as a formal occasion for the outbreak of World War I. 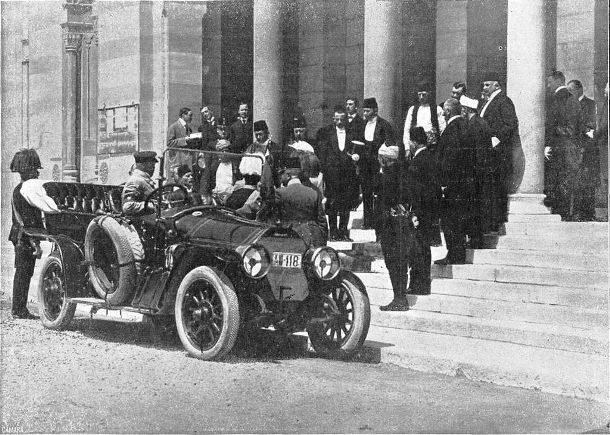 This tragedy could be avoided if the driver of the archduke did not turn to the street where the murderer Gavrilo Princip was. The principle took advantage of such an unexpected opportunity and shot the Archduke and his wife. From the middle of the 5th century to the beginning of the 13th century, Constantinople was the largest and richest city in Europe. He survived many attacks and sieges, which were undertaken by barbarians, Arabs, Bulgarians and Russians. 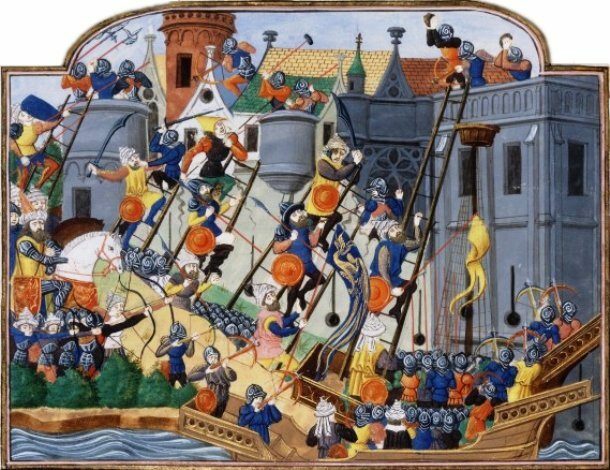 In 1453 the city was besieged by the Turks, and someone accidentally left one of the gates open, which allowed the Turks to penetrate inside. The inhabitants were killed or enslaved, and the Emperor Constantine XI was killed. When there was a need to present to the public a video of the famous landing on the Moon in 1969, NASA found that the records were accidentally erased and the film on which they were kept was reused for saving. 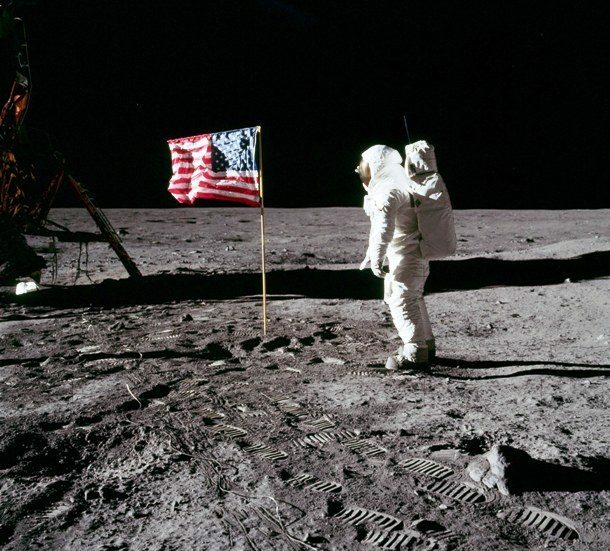 To create a new official video version of landing on the Moon, NASA had to find footage broadcast by television stations around the world and recreate them digitally. 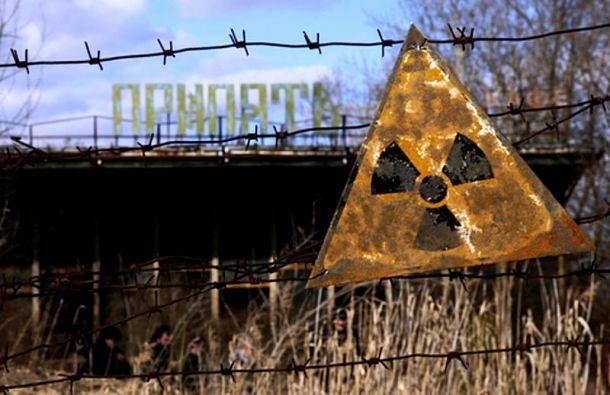 On April 26, 1986, a nuclear power plant was tested, during which security systems were deliberately turned off. In addition, it later emerged that the reactor was not in compliance with safety standards and had dangerous design features. The staff also made a number of mistakes and violated the existing instructions and test program. In the end, all this led to what we now call the most terrible nuclear catastrophe in history.